Floyd Mayweather and Manny Pacquiao are apparently fighting each other later this year if the claims come true from the boxing legend. Mayweather told TMZ Sports that the two fighters have agreed to a rematch that will produce a 9-figure payday. Pacquiao challenged Matthysse for the World Boxing Association welterweight title on July 15th, 2018 (July 14th in the United States) at the Axiata Arena in Kuala Lumpur, Malaysia that saw him win by TKO. 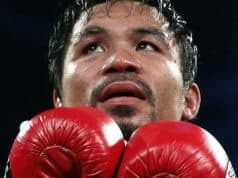 The career of Pacquiao has been on a roller coaster of a ride since suffering a devastating loss knockout loss to great rival Juan Manuel Marquez in 2012. Thus, he has gone 6-2 in his last eight fights that include dropping decisions to Floyd Mayweather, Jr in May 2015 and Jeff Horn in July of 2017. Mayweather has been teasing for months now that he will make the transition from the world of boxing to the land of MMA. 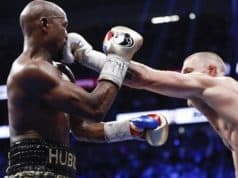 With the idea of Mayweather teasing a jump to MMA from the boxing world, there were many who believe that the opponent for Mayweather would be his former rival Conor McGregor. However, that is not the case now. 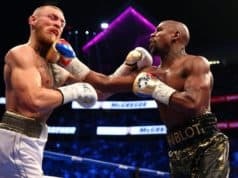 It’s an interesting fight as Mayweather doesn’t need money considering that he made around $220 million from his 2015 fight against Pacquiao then took in another $275 million against McGregor once he beat him by TKO last year. 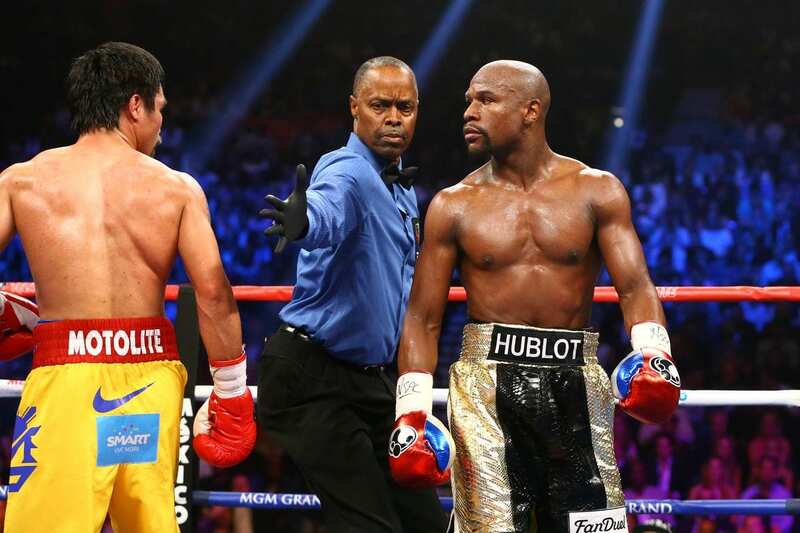 The first fight between Mayweather and Pacquiao went down on May 2, 2015, at the MGM Grand Garden Arena in Las Vegas, Nevada that saw Mayweather win the contest by unanimous decision. No word yet on exactly when this fight will happen or if it’s just a case of Mayweather trying to get headlines again.